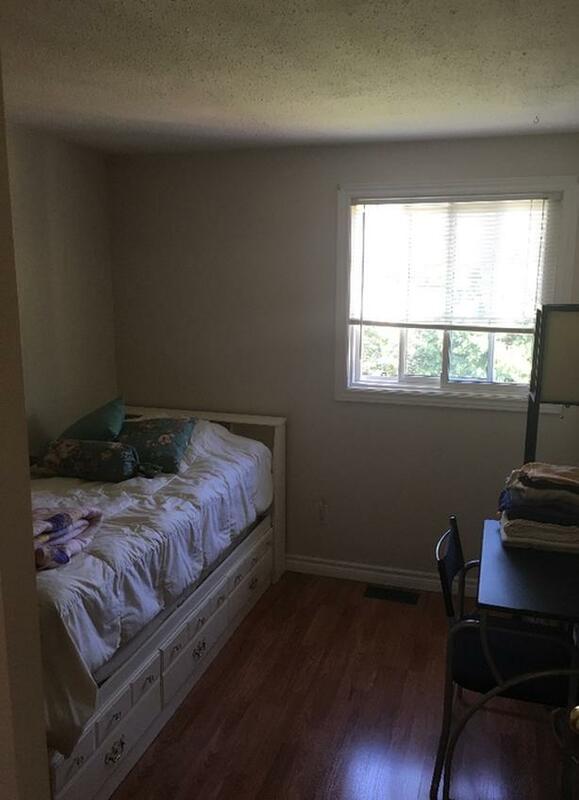 Rent includes all utilities and internet. Not furnished. Available December 1st.